This was a strange month. It was also the month of my birthday, and thinking back just 30 days later, I can hardly believe all that has happened. 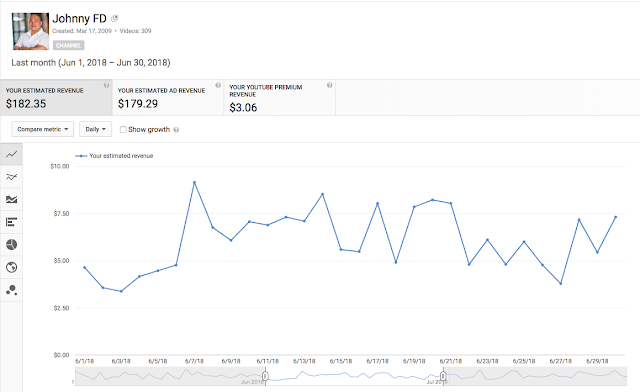 Part of me thinks I am living a dream, being able to travel as much as I do, while earning money online, this month being one of the best months I've had in a while even though it feels that I'm traveling more and more and working less and less. Part of it feels too good to be true or to be sustainable, yet it's been over three years of living this way and it feels like it will never end unless I want it to. The question is now, why would I ever want it to end? The problem is whenever I think about my friends back home, starting a family, or the traditional life, I feel guilty about traveling as much as I do and enjoying life as much as I am. Just this month alone I traveled from the furthest east in Europe someone could go, starting and finishing in Odessa, Ukraine and going through Transnistria, Moldova, Italy, Spain, UK, Portugal, and Poland, for no other reason than to hang out with a friend over wine, tapas, and honestly, just because I could. Yet somehow while doing all of that, I made $13,843.36 this month alone which is more than double what the average person in some of the countries I visited this month make in a year. The craziest thing is that most of the month I was at beaches, in bars, and driving down the coast road tripping. Sometimes I ask myself if this is unfair and too much to live life like this, or if I'd be stupid to give it up and people who don't take advantage of this lifestyle are the ones that are missing out. Who knows what will happen 40 years from now, but I know that if I got hit by a bus tomorrow, I'll be happy that I enjoyed life as much as I have. 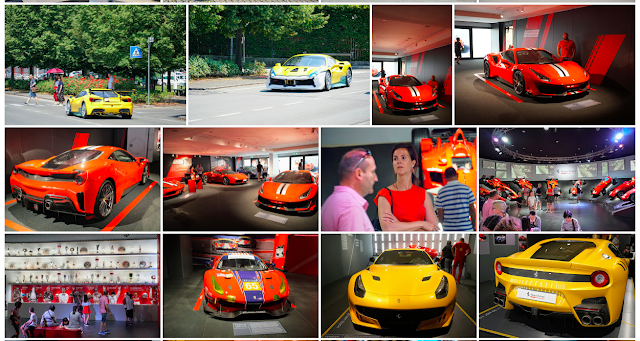 That I got to eat fresh pasta in Italy, see where Ferrari's are built in Maranello, eat Tapas and drink wine in Spain, or have sparkling wine on the beach in Portugal. 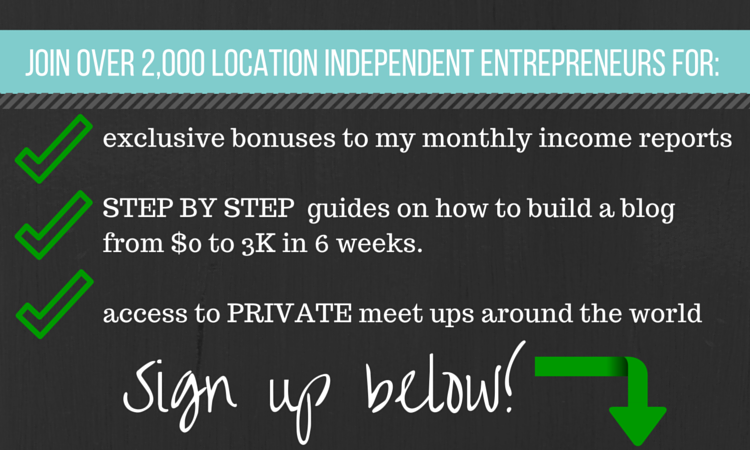 None of this would have been possible if it wasn't for being a digital nomad. In this month's post I'm going to break down exactly how I made $13,843.36, the sources it came from, lessons learned, and how much the entire trip costed me. 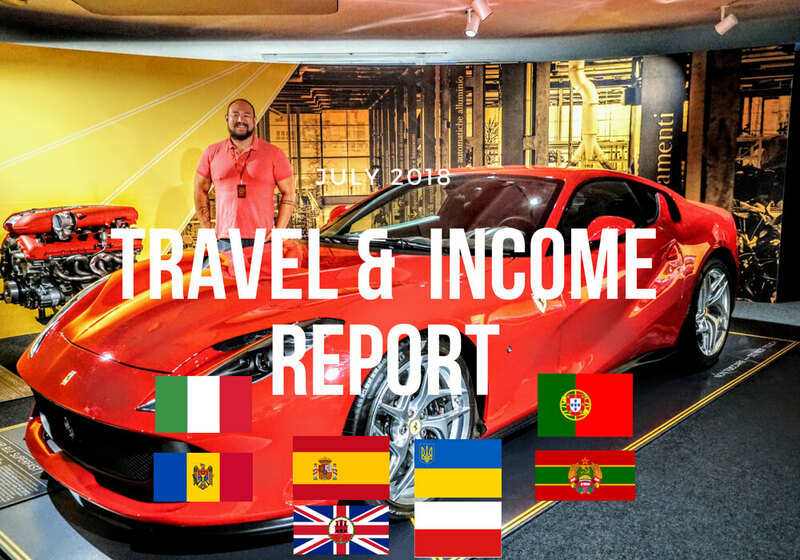 This is my travel, income, expense, and life report for July 1st-31st, 2018. Keep reading for the full story. I swore that this year I would travel less and home base more often and for longer. Yet this month alone I technically traveled to 8 countries, starting and finishing in the same one. The really stupid part of it was that I did it for pretty much no reason, and didn't even get to cross of any new countries off of the list as it's all technically countries and places that I've been to before. However, if nothing else, this kind of shows the "why" behind my crazy of travel. I often do things out of boredom, because there's a good deal, to meet up a friend, or simply just because I can. It makes life interesting, but honestly, also hugely exhausting and sometimes counter-productive to my goals and ambitions in life. For an example, my plan for this summer was to simply relax in a relatively cheap part of Europe with an easy visa requirement, and nice weather, and get some work done. 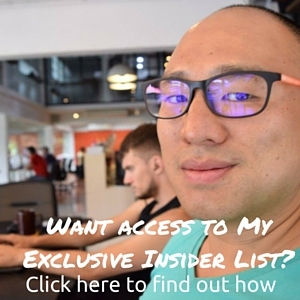 That's why I ended up choosing to base myself out of Odessa, Ukraine with the plan to just join a coworking space, gym, get a comfortable Airbnb, and basically just chill out as I wrote in last month's travel and income report. That however all changed, when my buddy and cohost of my investing podcast, Sam Marks called me saying he was planning to rent a car and drive down the east coast of Spain from Barcelona through Valencia, Cartagena, Malaga, Marbella, Gibraltar, Seville, and finishing in Faro, Portugal. Since it's become a yearly ritual for us to meet up somewhere in the world and do something epic like meeting up and walking through Ireland or doing a road trip through Eastern Europe like we did these past two years, I said, why not. The only problem was, Odessa is probably the further you can be from Spain while still being in Europe and there were direct flights. That meant either taking an 11 hour train to Kiev and paying $600 for a plane ticket to Barcelona, or making an adventure out of it and doing some pit stops along the way. I chose the latter and took a bus to Tiraspol, Transnistria which may or may not have counted as a new country since it's not actually recognized by anyone, then taking a taxi to Chișinău in Moldova, flying to Bologna, Italy where I had an amazing couple of days, then flying to meet up Sam in Valencia. I could have just as easily met him up in Barcelona but since I spent two months there last year, I decided to give it a skip. From there we spent a week driving down the coast, spending a day Gibraltar which is technically part of the UK, dropping off the rental car in Seville, then taking a bus to Faro, Portugal. It may have sounded like a great adventure, but honestly, it was exhausting and by the time we'd arrive in each new city for the night, we'd just have enough time to go out for a nice dinner, and sometimes quickly see the beach during the day before getting back on the road. If I were to ever do that again, I would have insisted on spending two nights in each location instead of just one. If you want to hear more about this trip, Sam and I talked about it on Episode 99 of Invest Like a Boss. Where I traveled to this month in Europe, Coast to "Coast"
The good news about not having a permanent home base or house is that while I'm traveling, I'm not paying rent or a mortgage payment somewhere else. That means that even though I was spending money on hostels, hotels and Airbnbs while traveling, most of that money would have been spent on an apartment somewhere else anyways. It was also nice that Sam paid for the rental car, gas, and a few of the Airbnbs. He actually offered to pay for my flight to get to Spain so I'd come join him on this trip which was a generous gesture, but I didn't take him up on it. In the end, most things were split relatively evenly which is what I think friends should do, and it's nice that we both have enough money where we don't have to stress about no paid for what and can just enjoy it. That being said, I booked the cheapest flights and left my main luggage in Odessa with my Airbnb host so I could fly carry on only on low-cost carriers which ultimately saved me a ton of money and headache. The only time I got a bit screwed was having to pay $35 to check in with Wizz Air as I didn't check in online 48 hours before and have a physically printed boarding pass. It was really annoying and I was upset at the time, but I've gotten over it and learned my lesson. 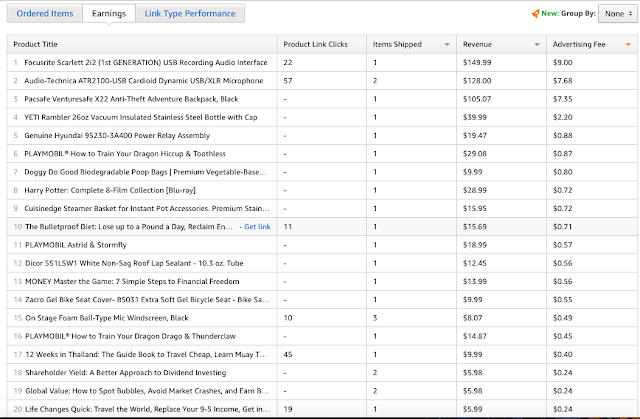 Here is roughly everything I spent during this past month. It's crazy that even with that much travel, and eating out every meal, enjoying Europe in the summer, going to nice beaches like the one in the video of Portugal below, and staying in hotels and Airbnbs, my total costs are still the same or less compared to what I would have spent living a normal life back home. When it comes down to it, most people with a normal job might work an entire year or longer just to save up to go on vacation for 2 weeks to one of the places I mentioned above. I feel very fortunate and privileged to be able to do this whenever I want, and still be able to earn money while doing so. During the days I was in Odessa and Lviv, I was a member of a coworking space and did work there as normal, usually for 4-7 hours a day. On my travels, I would usually log in four an hour or so from the Airbnb, hotel, hostel, or coffee shop just to check email and respond to messages. Some of my best working days was actually from airport business lounges that'd I get into for free as I'd make it a point to get there an hour or two early and take advantage of the free coffee and food there before flights and during layovers. My only regret was not taking my roost laptop stand with me as my neck and posture started hurting after a few weeks of being hunched over. I originally didn't bring it to save space and weight, but in the future, I'm going to make it a must have on trips over a few days. 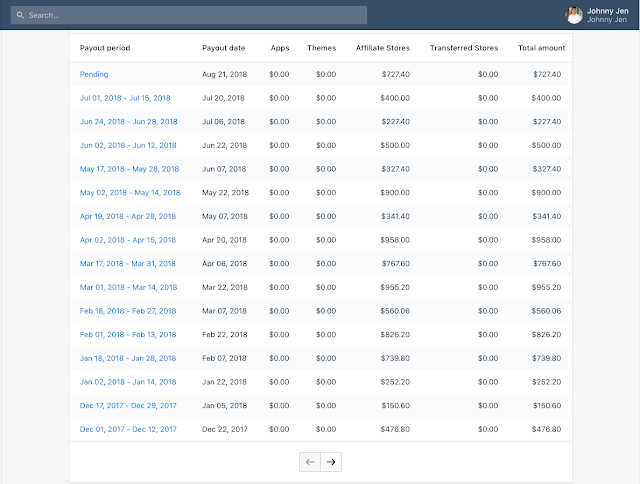 Aside from the passive income I've been earning every single month for the past three years this month I had another big windfall. 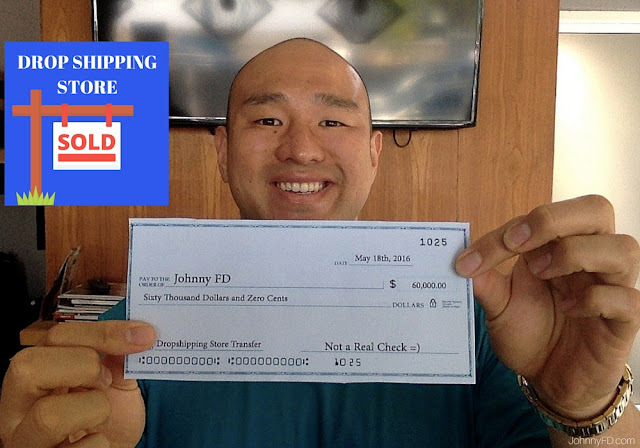 One of the stores that I helped start during the dropship partnership program matured and sold for $44,021.15 this month which gave me 25% of the profits. Big thank you and congrats to Sebastian for the sale. I'll write a full blog post and record a podcast interview with Sebastian next month to go over the details in full to talk about how we built the store, the sales process, brokerage commissions and the other details. 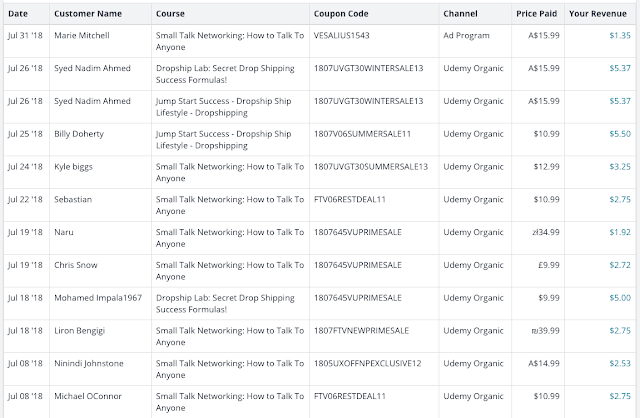 Also huge thanks to Anton Kraly's dropshipping course as he's how both of us learned how to build a dropshipping store in the first place. 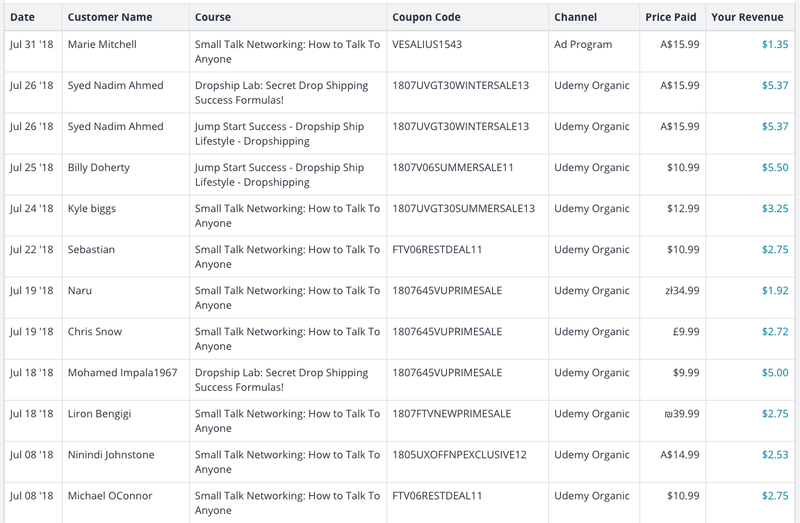 For my other streams of passive income online, I shared some screen shots below. 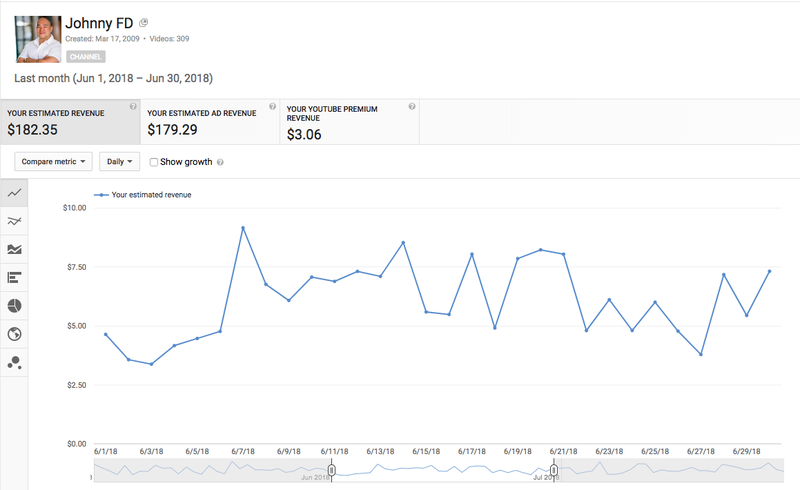 but if you really want to go in depth on how to create your own through blogging, youtube, and creating an online brand, check out my online course, Income Boss for step by step instructions, and case studies on exactly how I did it and how you can as well. 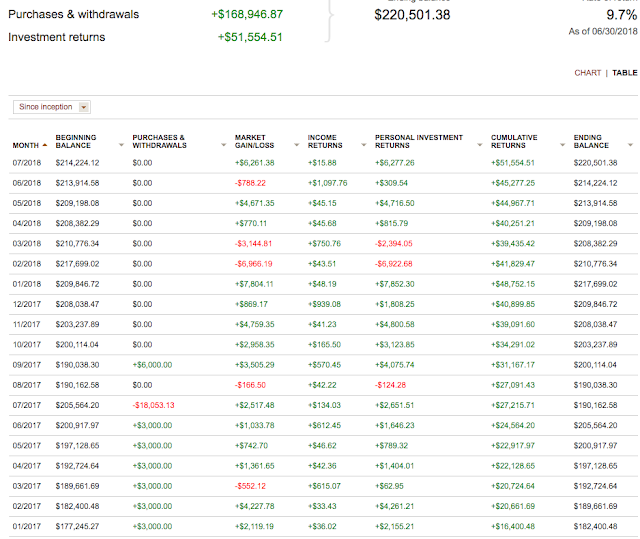 Also I technically made an additional $6,227 in market gains in my Vanguard account this month, but since it goes up and down, I don't actually count it in my income report. 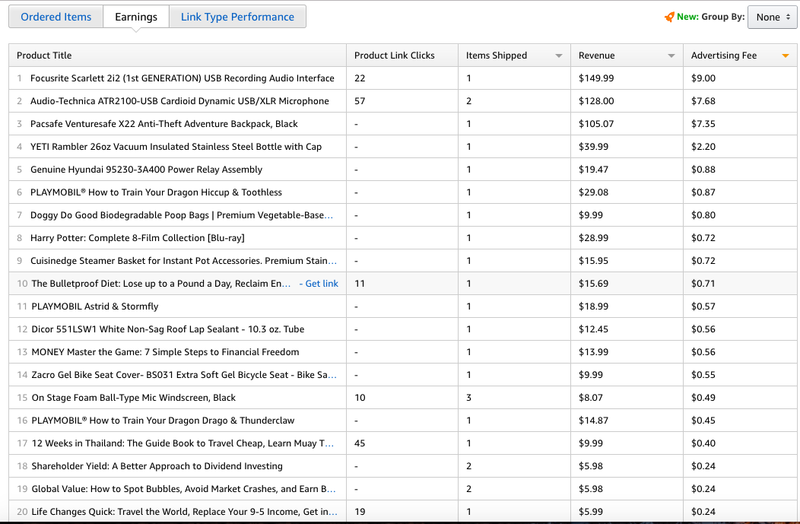 But I share it so you can see how money really makes more money, and why building and selling these dropshipping stores for a big chunk of cash has made me passively richer and richer even without doing any work. I hope you enjoyed this month's travel and income report. Make sure you watch the video above if you haven't already. I talk a lot more in this month about the downsides of being a digital nomad and traveling full time and the struggles of living aboard and traveling this much. Leave a comment below, ask any questions, tell me where your travel plans are, and hope to see all of you at the next Nomad Summit conference either in Las Vegas next month or in Chiang Mai in January 2019! Out of those 8 countries above, which have you been to and which one would you want to go to? Leave comments here! Hey Johnny, great article. Do you discuss the Vanguard investments you made anywhere like your invest boss podcast? 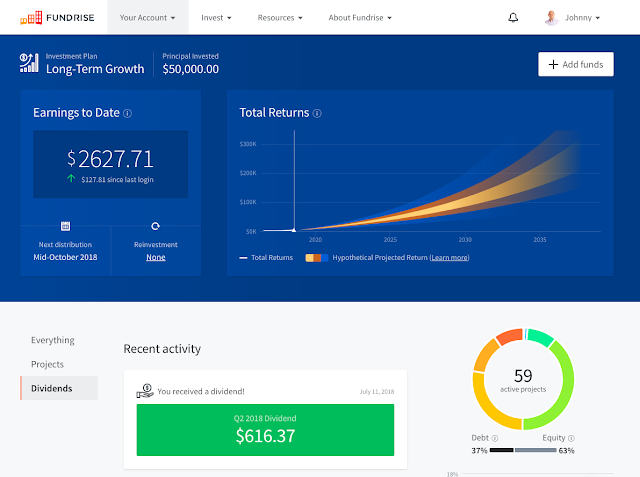 Can you link me the best blog or podcast so I can figure out hwo to go about investing. Glad you enjoyed the write up Jamie. I've talked tons about Vanguard as I'm a huge fan of their low cost index investments and have made a ton of money with them. I've never been to any of them. I think I'd like to go to Lviv or Odessa first. Both would be great options! Let us know if you go! This is an amazing breakdown and very insightful - thank you for making it transparent. Inspiration to read. Hey Anthony, I'm really happy to be able to share. If you like these reports, you'll really love the book, Life Changes Quick.